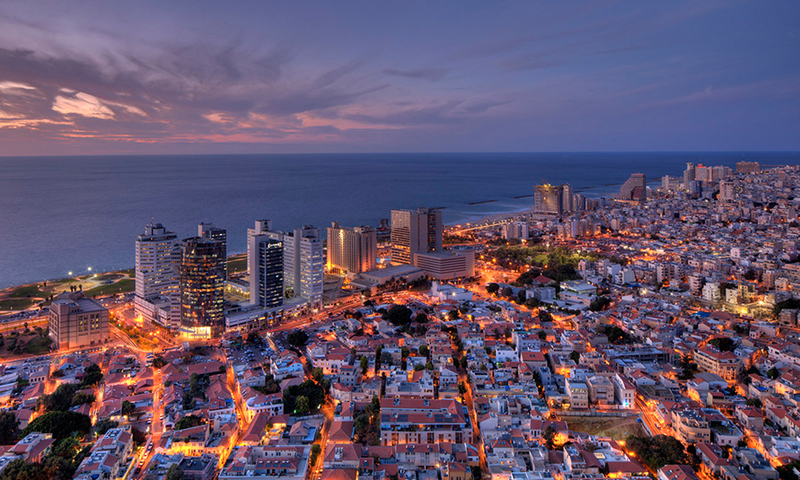 Like other cities in the world that know how to party and celebrate culture and traditions, the Tel Aviv offering of festivals, national events and celebrations ticks relentlessly throughout the year. So, regardless of when you visit the city, there’s little chance you’ll manage to avoid a major event of one sort or the other. Guests at The Norman Tel Aviv, the only luxury boutique hotel in Tel Aviv, have the added benefit of being so centrally located, many of these events are easily accessible on foot. The festivals in Tel Aviv allow you to experience the many cultural facets of the city, celebrating a varied cultural bag from Jewish tradition to the modern arts, European and Mediterranean culinary delights & local and foreign filmmakers, just to give you an idea. NATIONAL HOLIDAYS: Almost all of the Jewish and Israeli holidays are accompanied by a multitude of different events in Tel Aviv, the biggest being the Independence Day celebrations that usually take place during May, with free performances by leading musicians taking place on stages throughout the city and a sprinkling of firework shows and more. WHITE NIGHT: Held during the summer months, this all-night cultural celebration includes many free musical, theatrical and dance performances, as well as film screenings and lectures. Events are held throughout the city, where The Norman Tel Aviv is located central to all the action. NIGHT RUN AND THE TEL AVIV MARATHON: Although both are essentially sporting events, participants are also invited to attend lectures and performances, as well as special dinner events. CULINARY WEEKS: The French, Belgian and Polish embassies hold special culinary weeks in selected restaurants throughout Tel Aviv, featuring both traditional food from each country and new surprises by their leading chefs. FILM FESTIVALS: The Tel Aviv Cinematheque hosts countless film festivals devoted to different themes throughout the year, showcasing both local and foreign filmmakers and national cinema from numerous countries. Some themes and subjects include LGBT rights, animation and science fiction to name but a few. Each festival features screenings accompanied by translation, international guests, lectures, master classes and workshops. But allow CONCIERGE to point you in the exact direction for really discovering the aspects of the cities events that appeal to you.